You will be aware of the Falsified Medicines Directive (FMD). FMD is a pan-European set of anti-counterfeiting measures designed to stop falsified medicines from entering the supply chain. From the 9th February 2019, pharmacists will have to scan the unique bar code on every FMD pack of medicine before they are dispensed. UK Pharmacy will be required to both ‘Verify’ and ‘Decommission’ every new FMD style pack that’s received in branch, at the last point just before handover to the patient and/or delivery service. 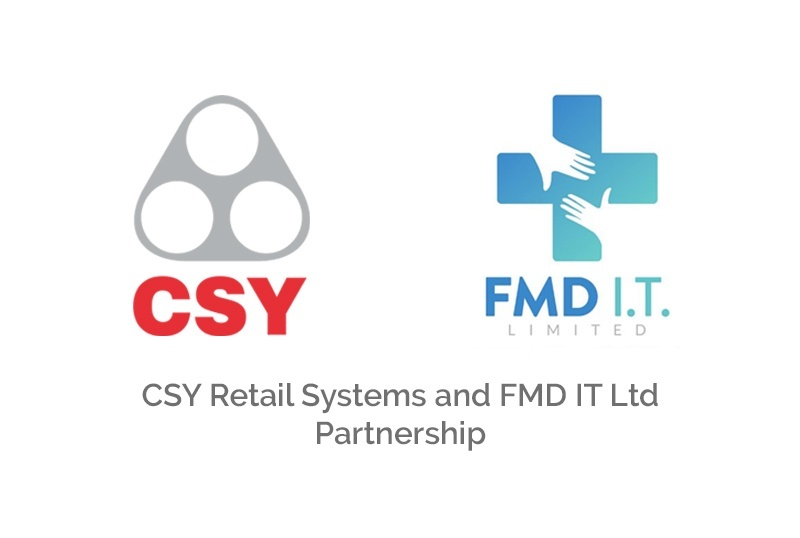 CSY have been working with FMD I.T. Ltd (the UK’s Leading Stand Alone FMD Solution Provider) to ensure that you have a way to achieve compliance with FMD in an effective manner without disrupting workflow. Now recognised as the leading provider of FMD compliance software in the UK. FMD Connect has been developed in partnership with some of the UK’s leading independant pharmacy groups. Given FMD Connect is the only FMD Software Solution that has been granted NPA Recommended Business Partner, ICCA FMD Supplier of choice to name just a couple of accolades CSY felt them to be the perfect partner to work with to support your business. Find out the key advantages here. Watch a quick demo video here.